Louanne Howard was born in Canada, grew up in Michigan and moved south at a young age. She has had a lifelong interest in art and design and being creative. At a very young age, she started rearranging her family’s furniture trying to create a homey, cozy balance. Little did she know, she was practicing the ancient art of feng shui. For over 2 decades, Louanne has studied and practiced using energy as a healing modality. 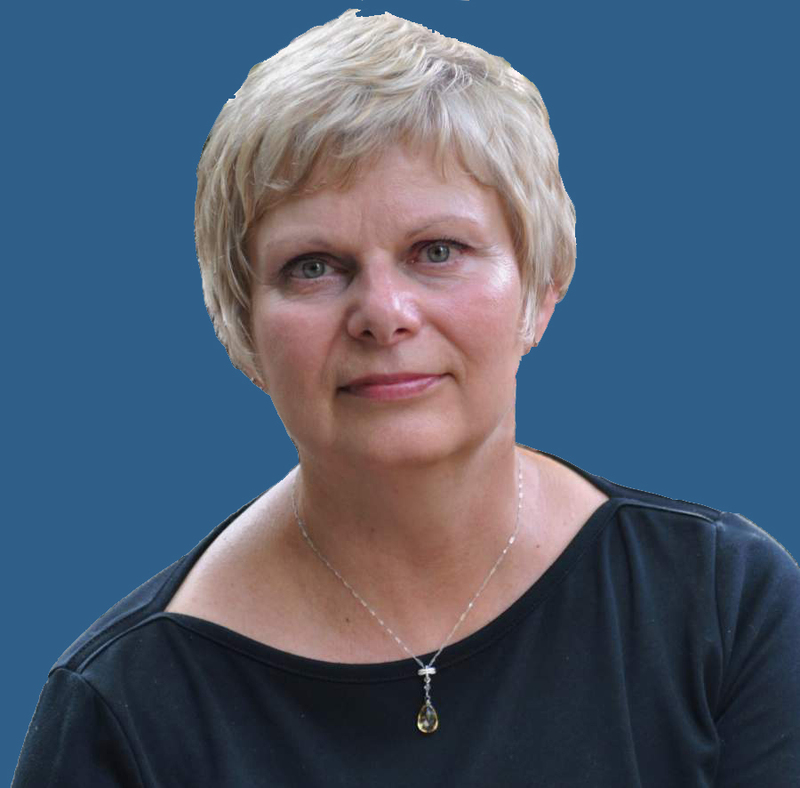 She is a Reiki practitioner, Seven Ray Master, EMF Balancing Technique Practitioner, Advanced Craniosacral Practitioner, and is also an ordained priest of the Melchizedek Order. She has studied Feng Shui for over 18 years and is mainly self taught, with the friends and family being the beneficiaries of her love of feng shui and creating nurturing and harmonious spaces. Most recently, Louanne has successfully completed the Feng Shui Interior Redesign Course at the School of Graceful Lifestyles to become a certified Graceful Lifestyles Consultant. The connection she feels through feng shui is the strongest she has ever felt in working with people. Louanne also enjoys scuba diving and gardening.